The supermarket has become a money pit. Prices have skyrocketed higher and faster than the gas that gets you there. Paying as much for a package of cheese or a pound of hamburger as a gallon of gas is common. So what does a grocery shopper on a budget do other than stare at it all with bulging eyes and growling stomach? 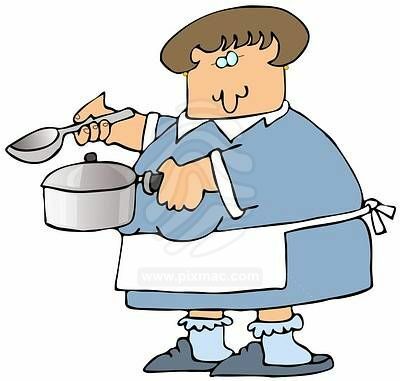 Following is a list of things you can cook that will satisfy the appetite and calm the cook's jitters. 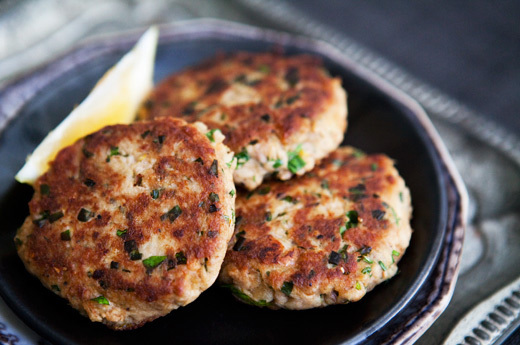 1) Tuna patties. Easy, tasty, and good for you. Large can of tuna packed in water. Drain tuna. Mix all ingredients. Form into large patties. Spray fry pan and cook patties on medium heat until hot on the inside and browned on the outside. Flip patties once or twice while cooking. Great served with baked potato and cole slaw. 2) Ground Chicken Chili. So much cheaper and healthier than hamburger meat. 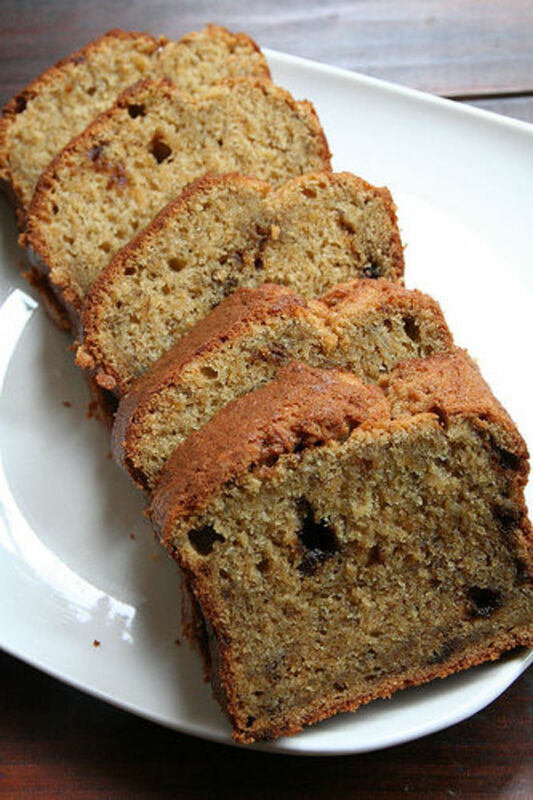 This easy recipe is very hardy and sure to please everyone. Brown ground chicken with chopped onions and peppers until no longer pink. Add all other ingredients and stir. Season to taste. Cover and simmer for about 40 minutes. Great served with corn bread and sour cream. 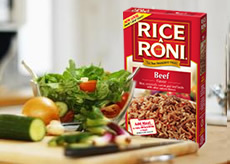 3) Beef and Rice - Rice-a-Roni doesn't have to be boring. Add a little meat and vegetables for a delicious meal. 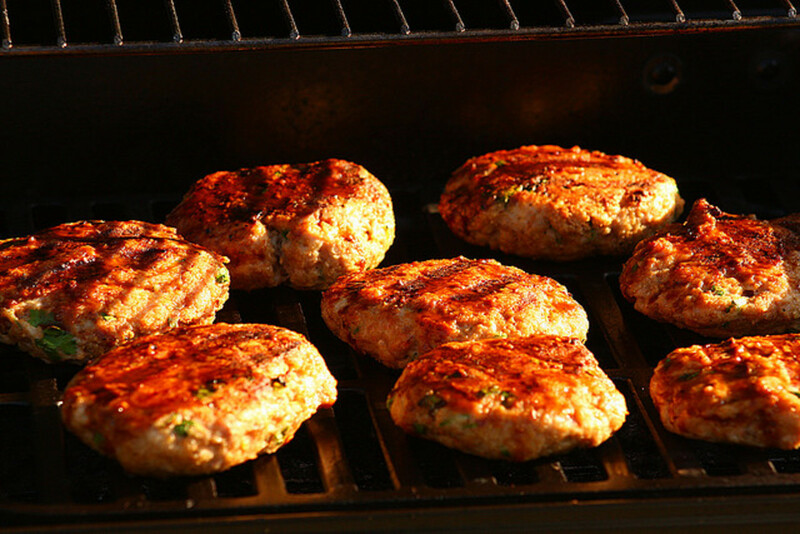 Brown ground meat until no longer pink. Once cooked, add chopped vegetables and continue to cook on low until vegetables are a little soft. Pour in water, rice, flavor pack, butter, and tomatoes. Cook on medium heat covered for about 18 minutes or until rice is done. Can be served on a tortilla or on its own. 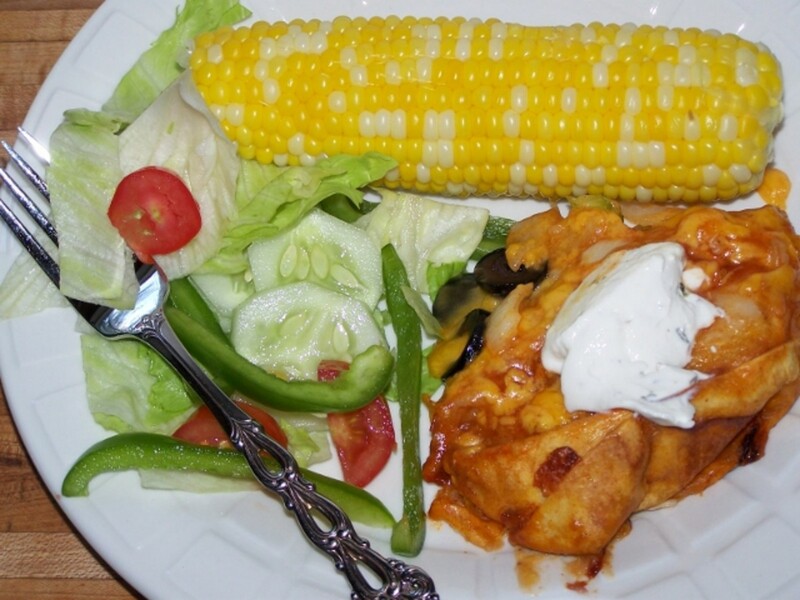 Easy Chicken Enchiladas - This will be a family favorite and is easier and cheaper than you think. Cook frozen pepper/onion mix according to package directions until soft. Add chicken (shredded or bite-sized) and stir until blended. Add enough enchilada sauce to moisten and heat for a few more minutes. In long (glass) baking pan spoon in enough enough enchilada sauce to line the bottom. Fill 6 tortilla shells with chicken mix and roll placing seam side down in pan. Top with remainder of sauce and cover liberally with cheese. Baked uncovered in 350 degree oven until cheese is melted. 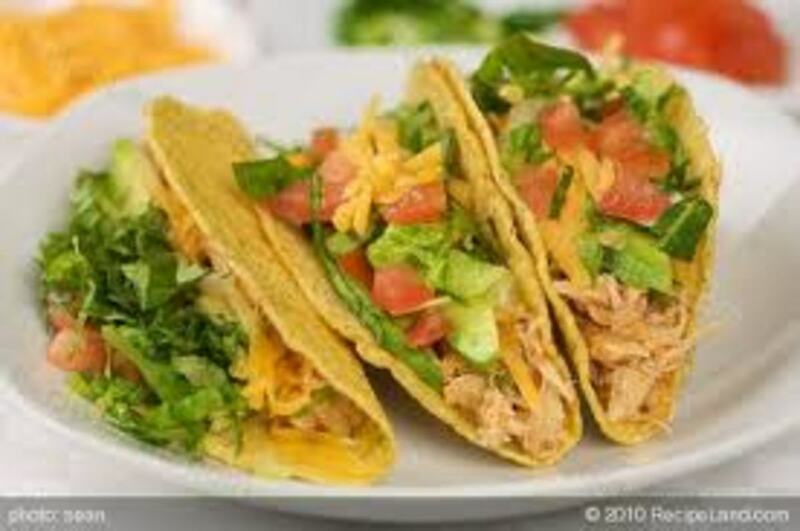 Serve with a can of refried beans. 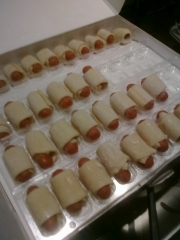 Southwestern Pigs-In-A-Blanket - A twist on an old favorite will get the kids asking for more. Unroll crescent rolls and spoon on and spread salsa sauce. Add cheese and hot dog or sausage and roll up. Place of baking pan sprayed with cooking oil. Bake at 350 degrees until rolls are golden brown and cheese is melted. 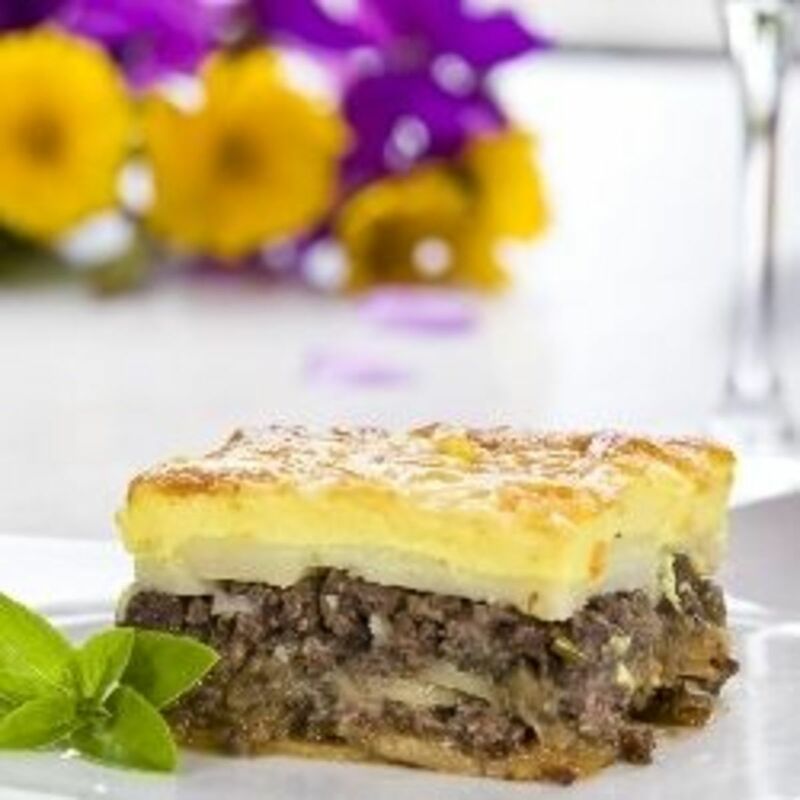 Great served with Spanish rice or salad. Skillet Chicken a la King - This is an easy and hardy meal ready in a snap. In large skillet combine chicken, milk and soup. Heat until soup is well blended. Add canned vegetables and heat through. Season with salt and pepper to taste. Served over noodles, in a tortilla or over rice. 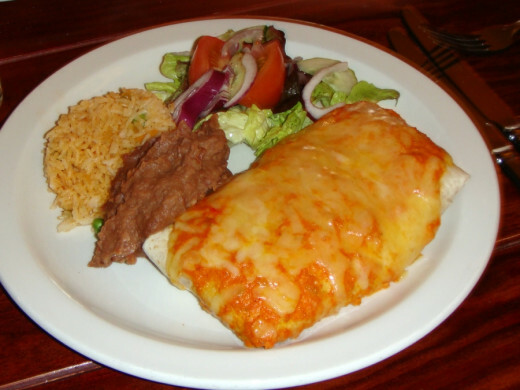 Baked Stuffed Fish - Any fish can be prepared restaurant-style. So much better than frying. Season the fish fillet with salt and pepper to taste. Dredge fish in your favorite salad dressing (french, ranch, italian - they all work). Cook stuffing mix according to box directions. Spoon ready stuffing into center of fish fillet then pull up fillet ends over it and secure with a toothpick. Place stuffed fish on greased baking pan. Top each one with a pat of butter and garlic powder. Bake at 350 degrees for 20 minutes and served with white sauce on top. Great with rice or couscous. Use your Crock Pot. Even the cheapest meat can be tender and delicious when slow-cooked. Here's a link to slow-cooker recipe site. Hi Audrey - I'm glad you did! I found you through your website! Daffy - You found my pitiful first Hub :) The tuna patties are good though. Thanks for coming by. Good hub, might try this sometime! These sound very good -- and good for food budgets. I will be trying one or both in the near future. Good suggestions. 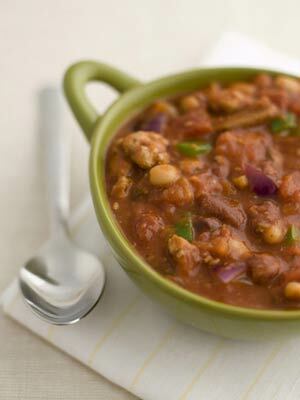 Simple recipes and, both of them could be done with pantry items ( use canned chicken in the chili)-- good emergency meals.